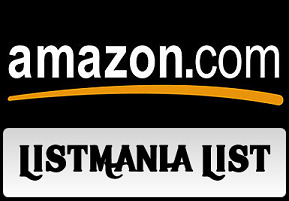 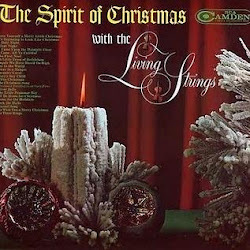 claims to be the real thing. 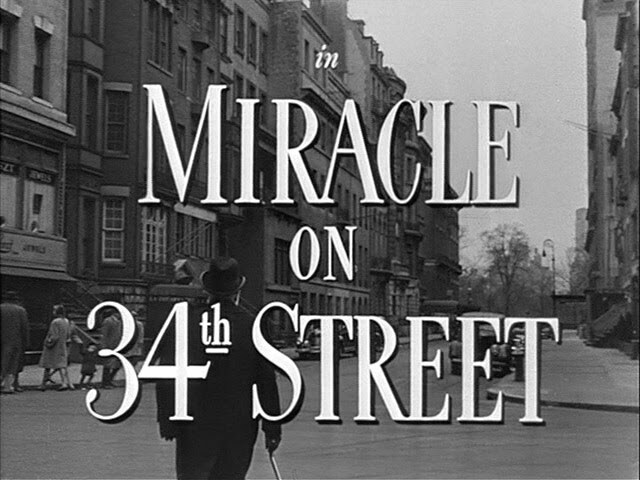 4 Oscar nominations (3 wins). 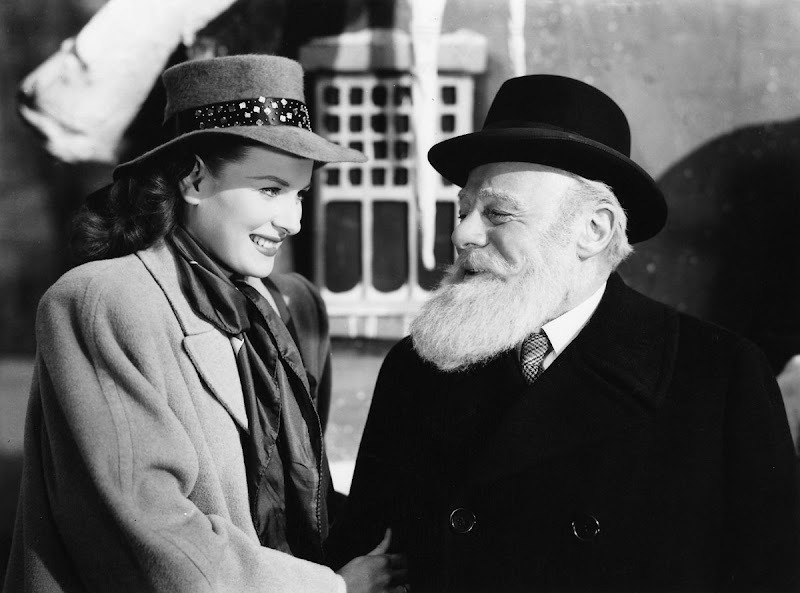 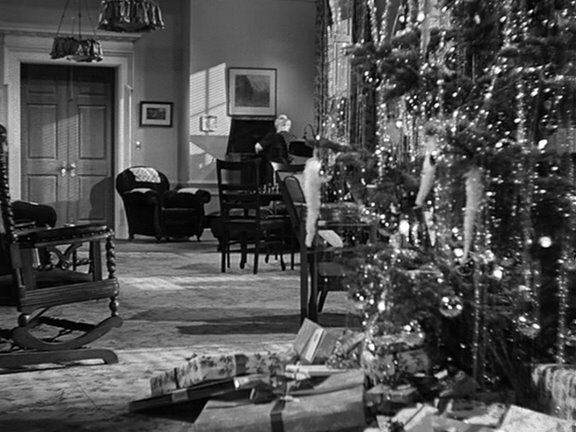 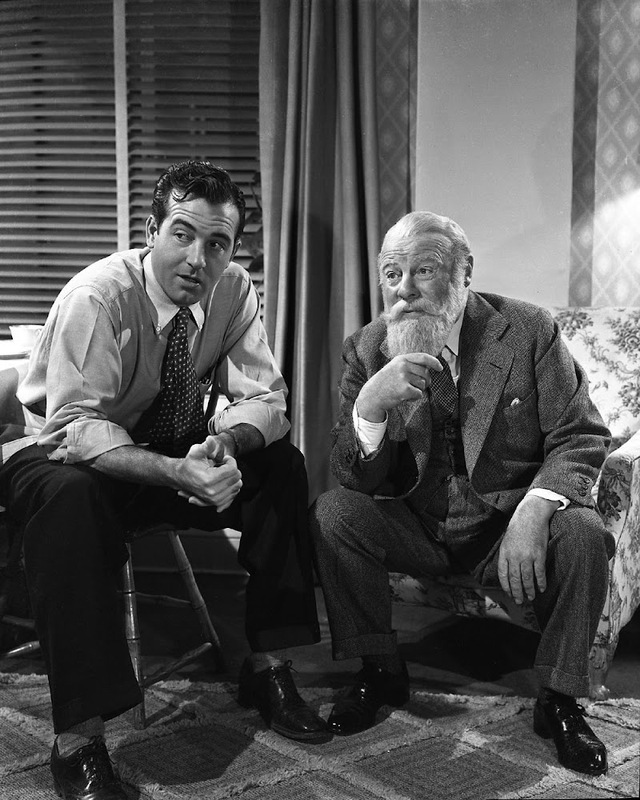 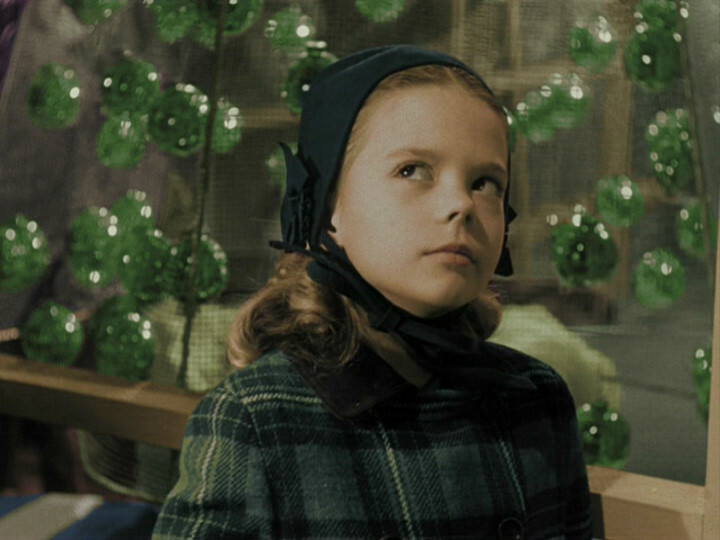 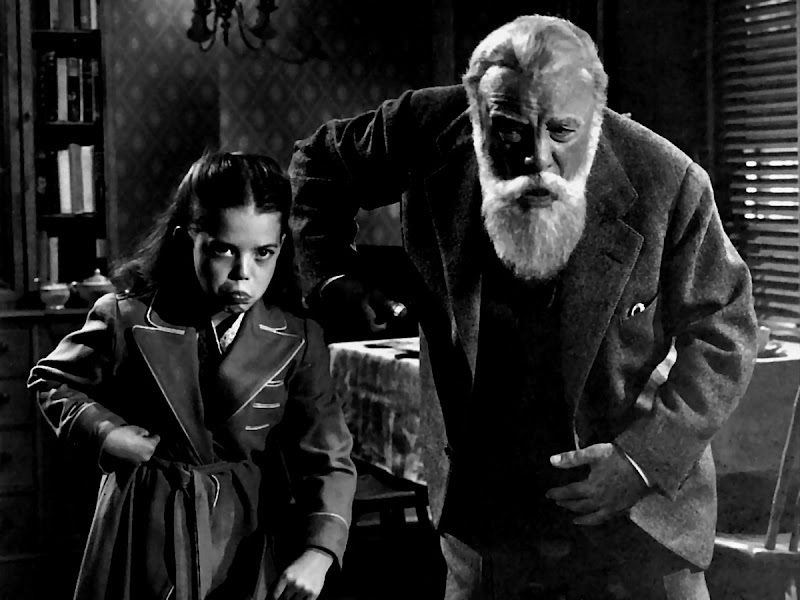 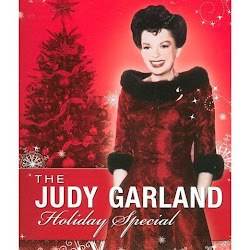 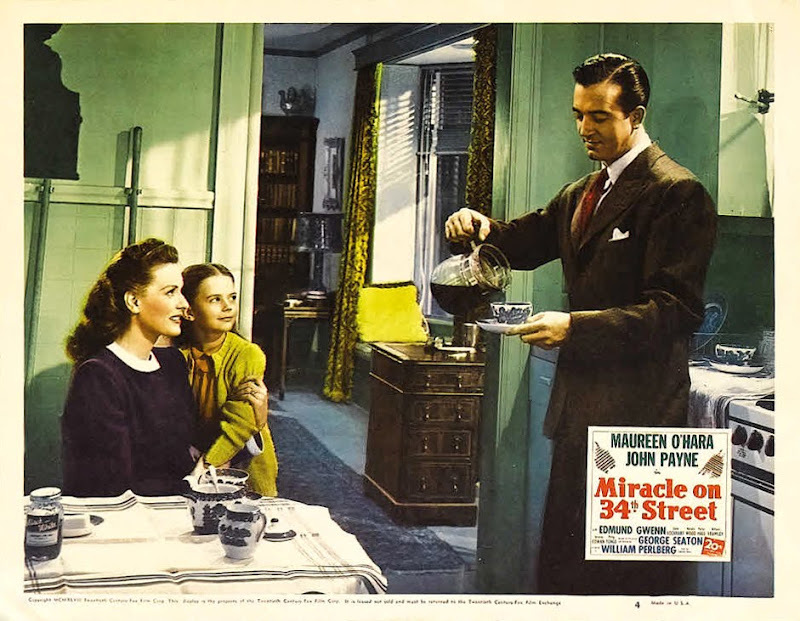 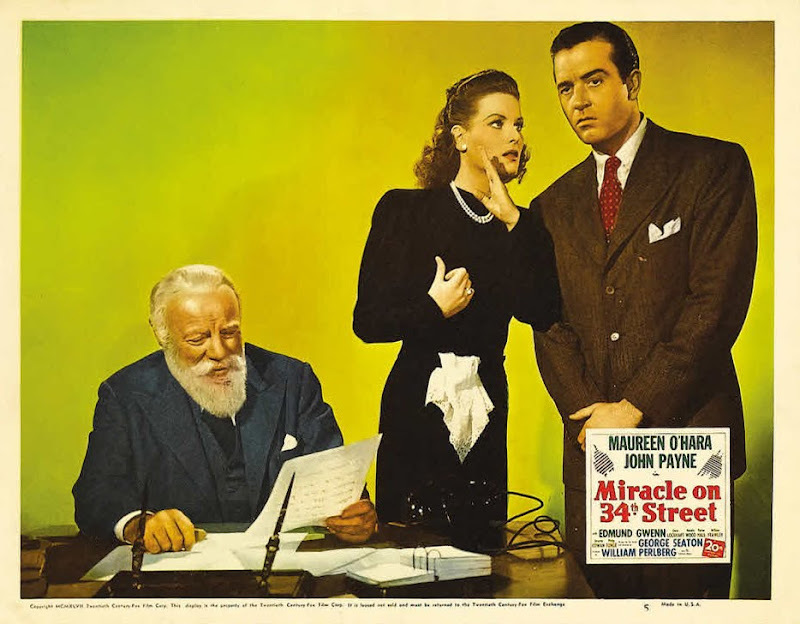 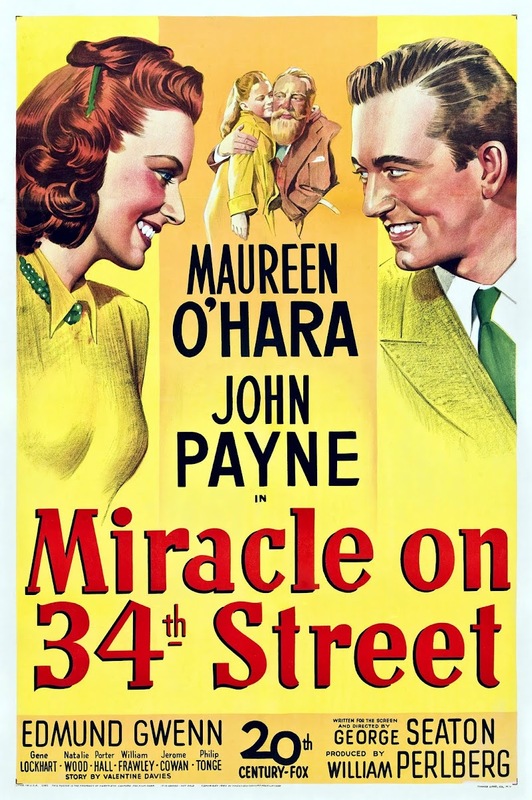 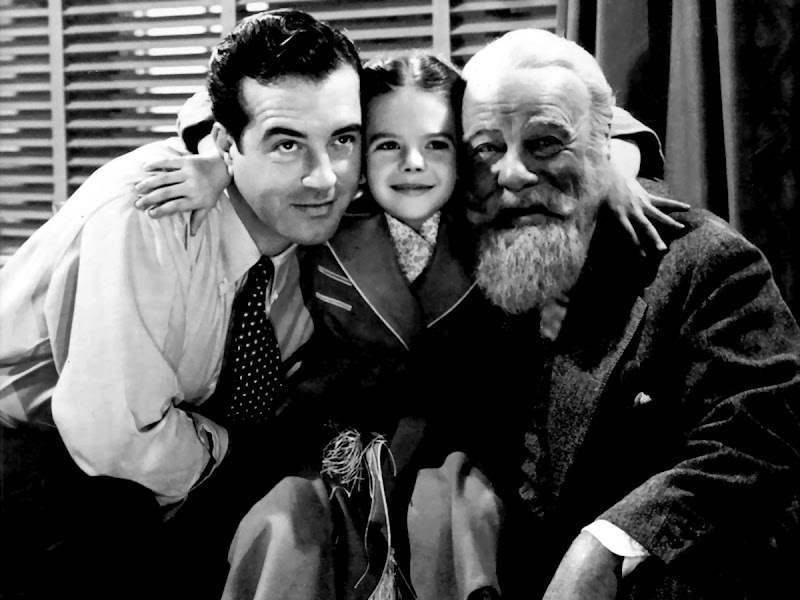 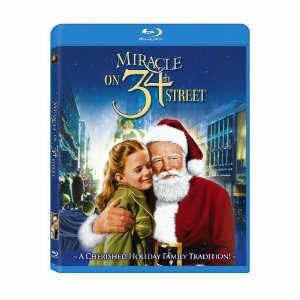 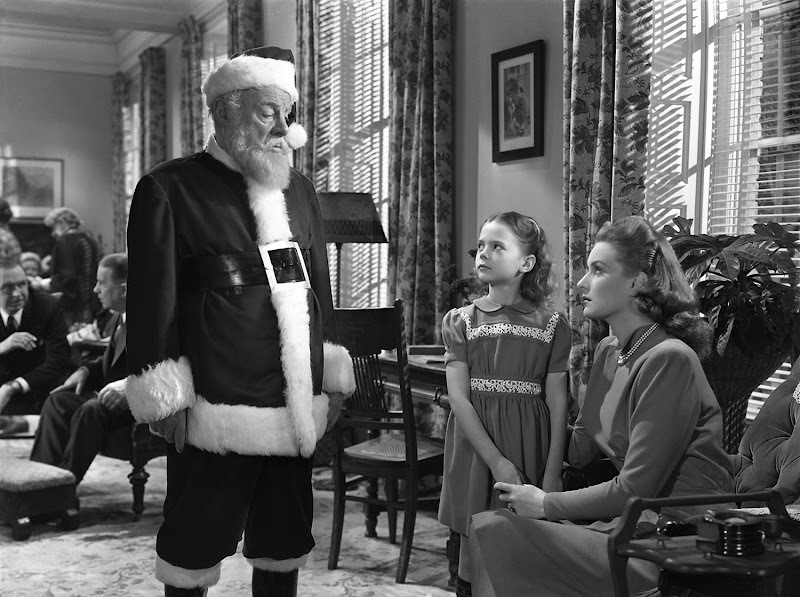 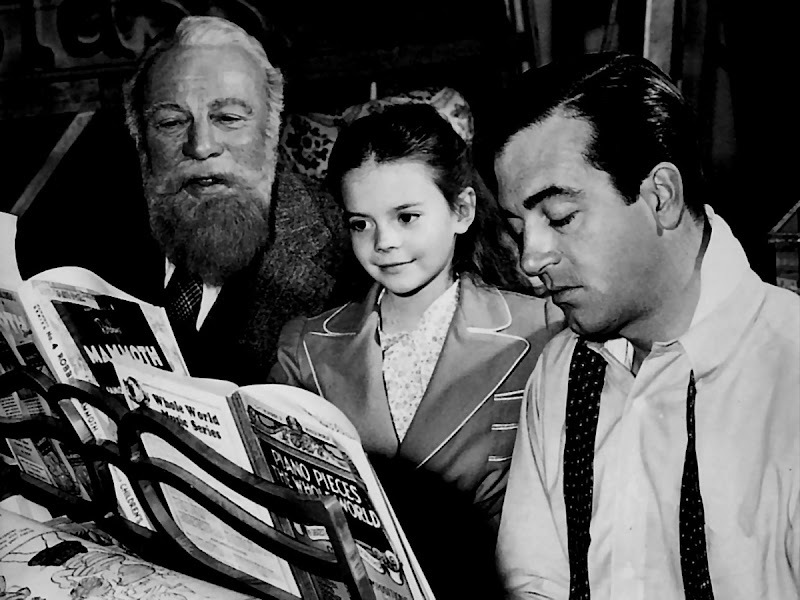 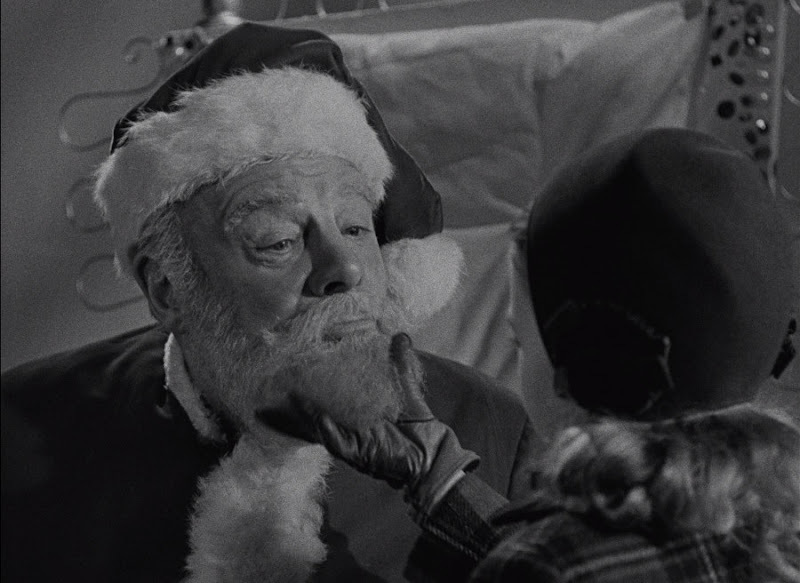 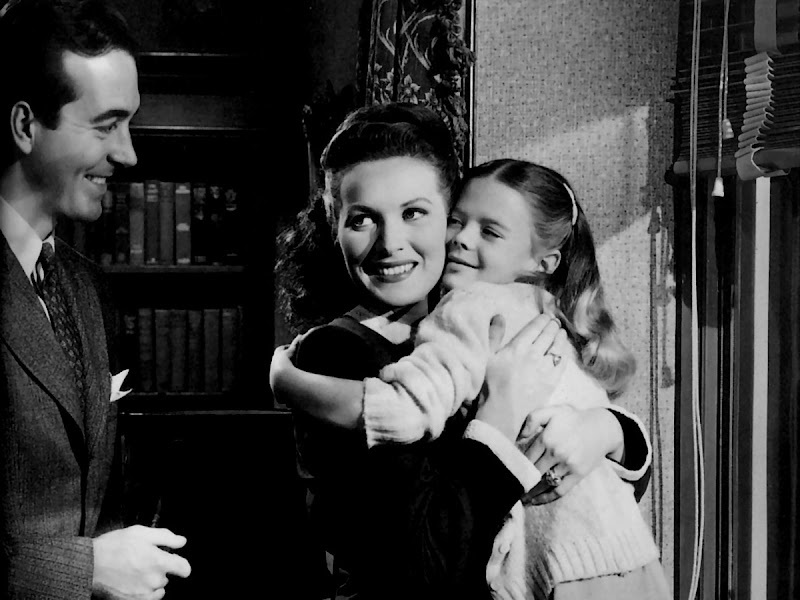 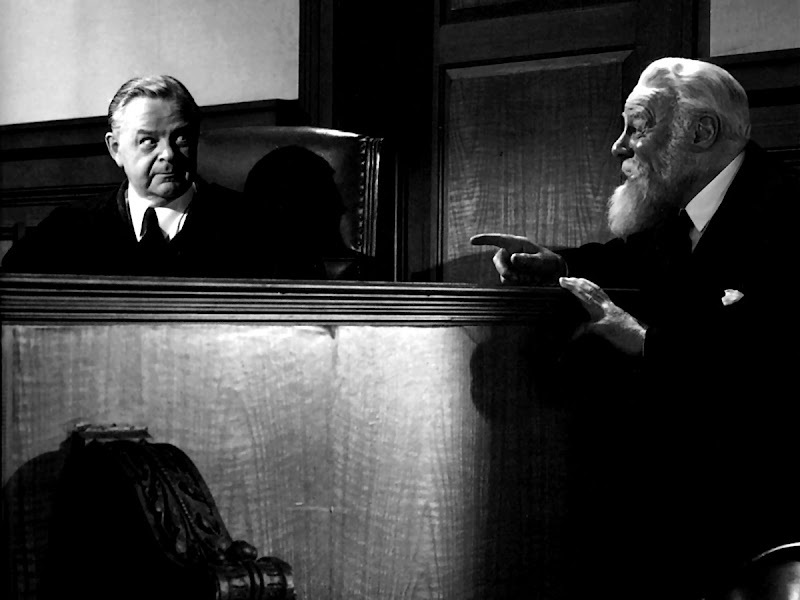 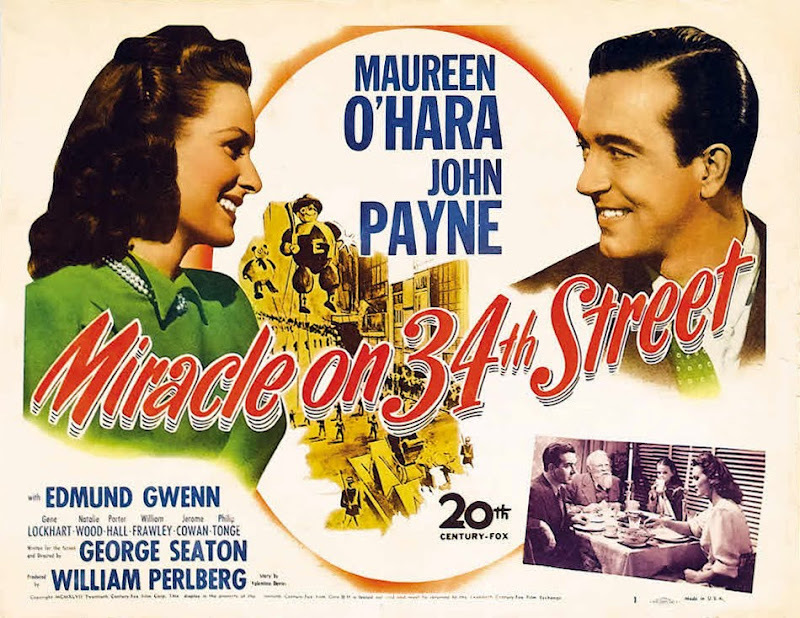 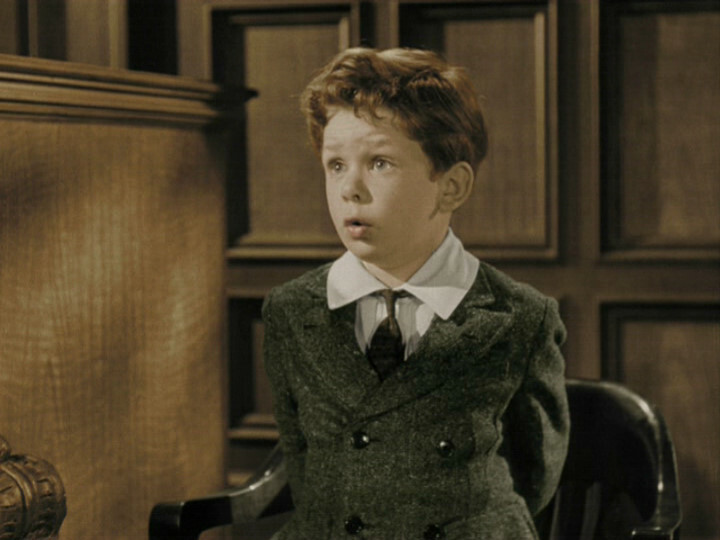 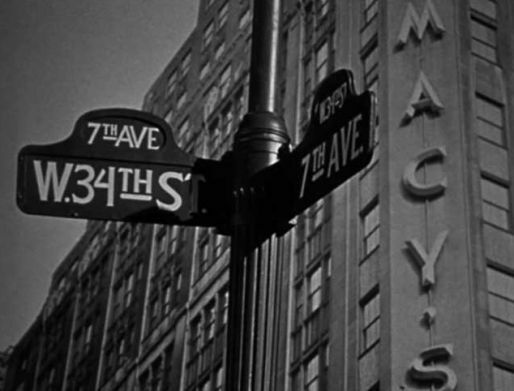 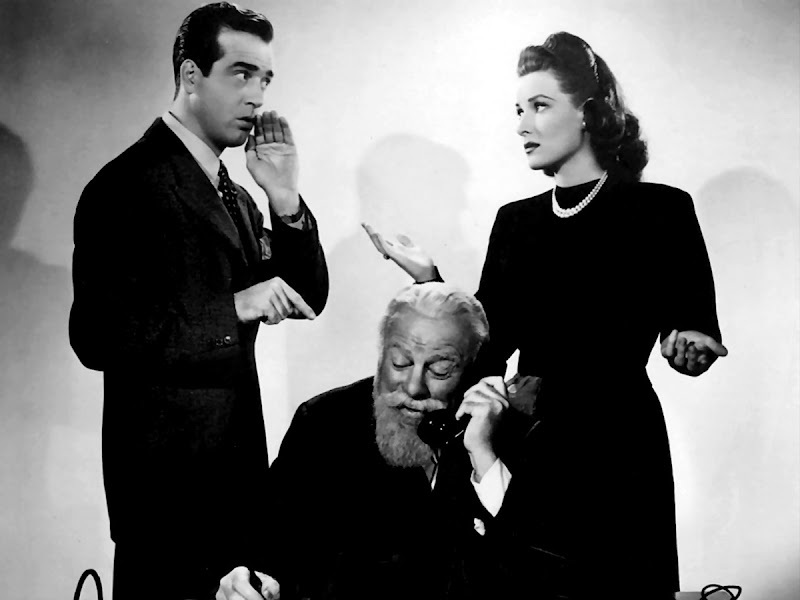 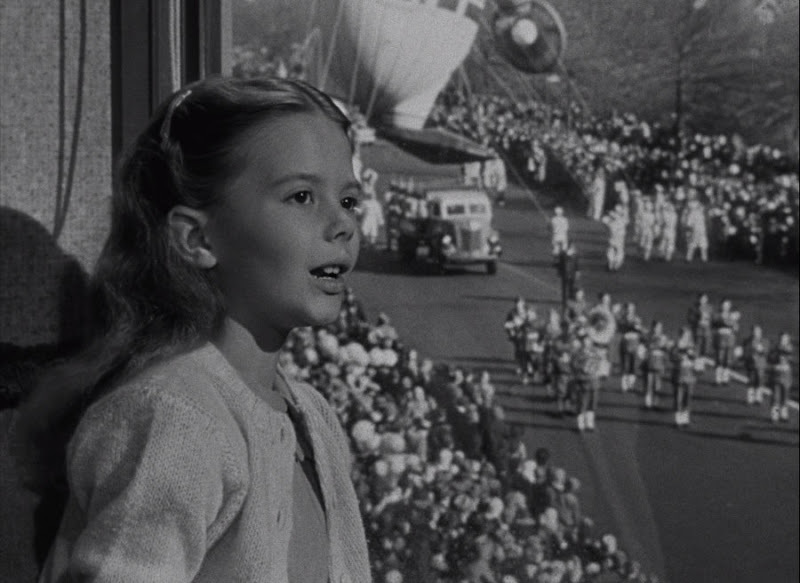 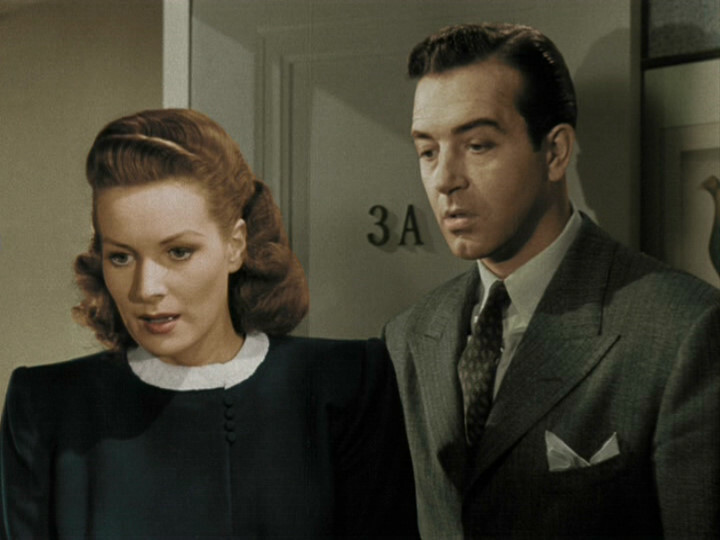 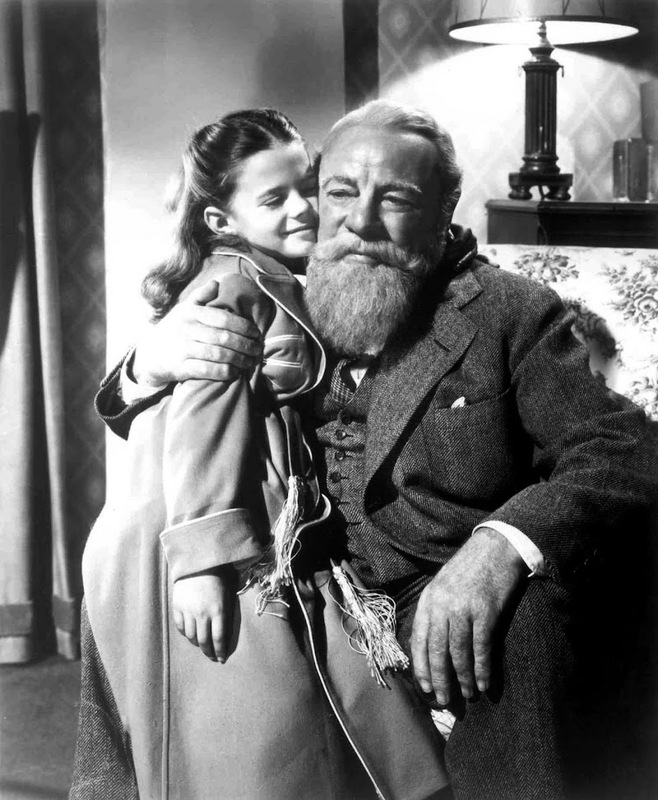 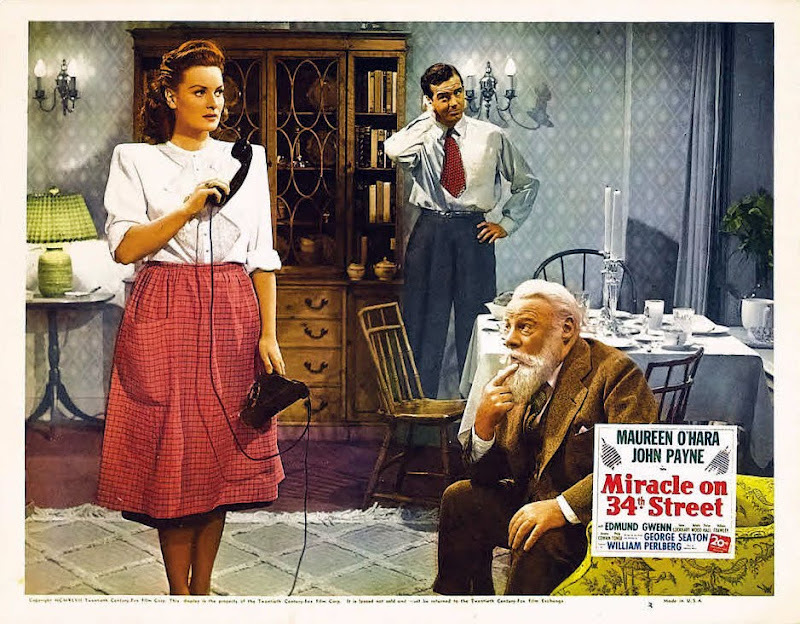 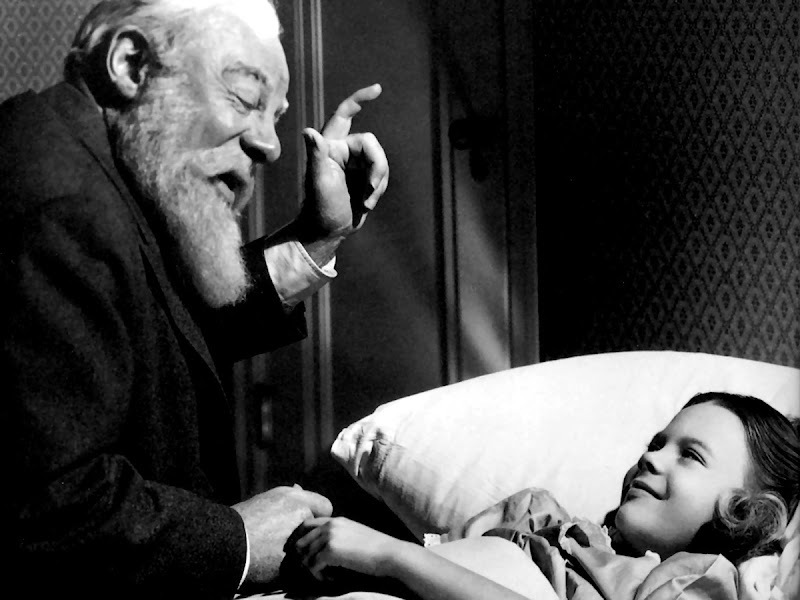 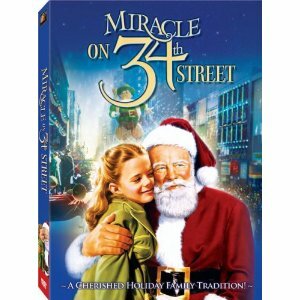 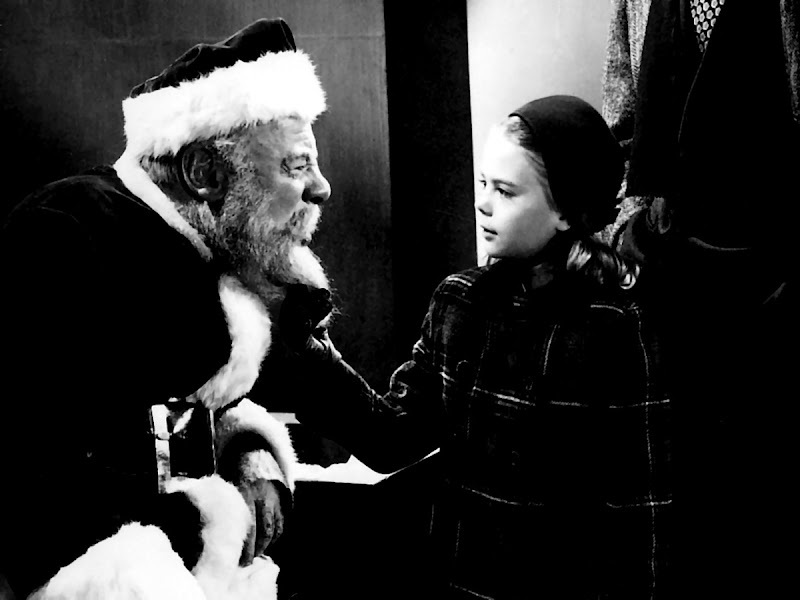 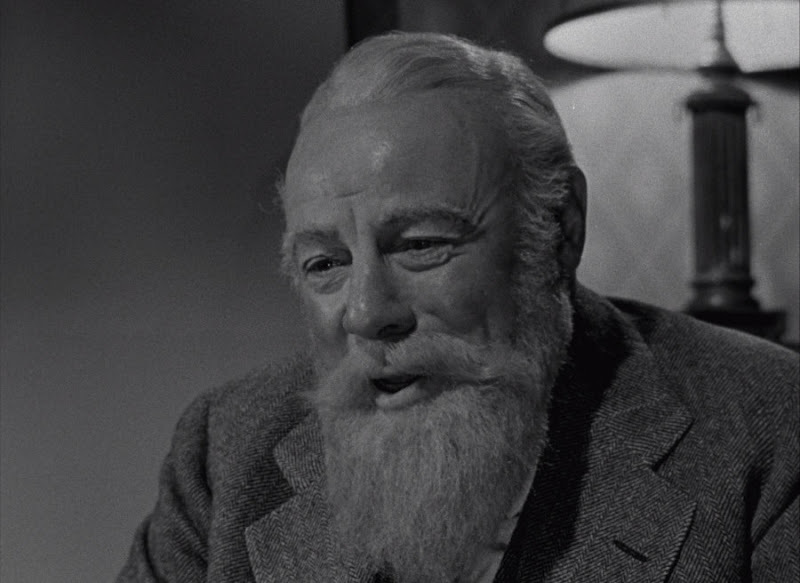 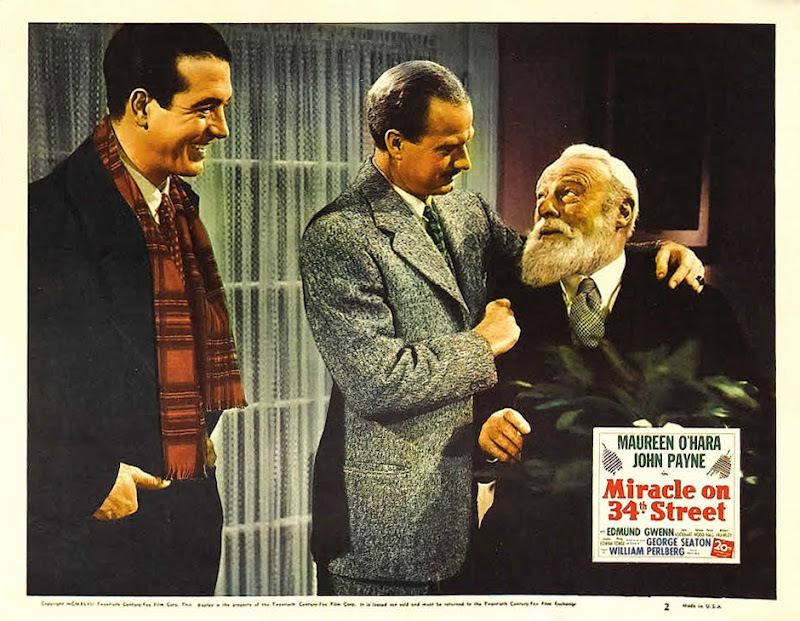 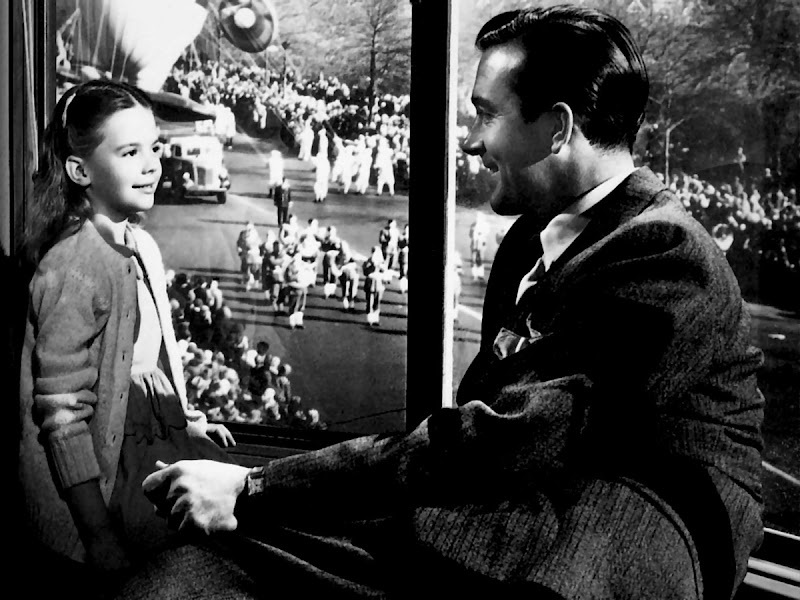 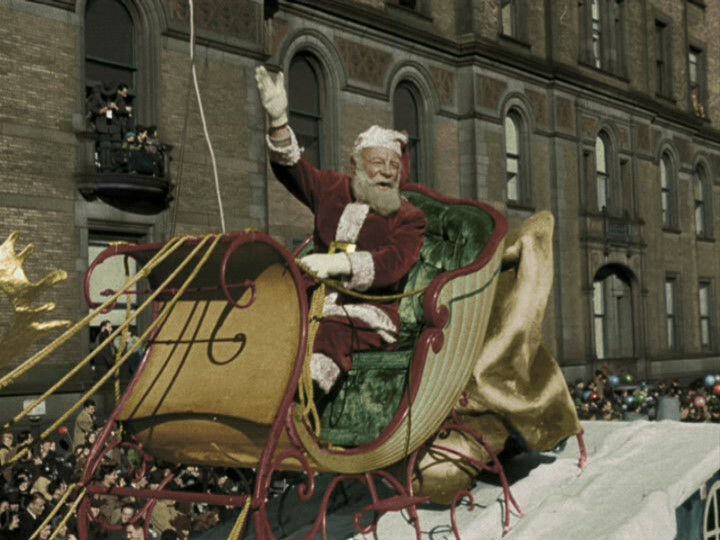 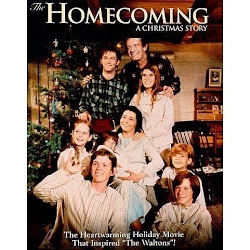 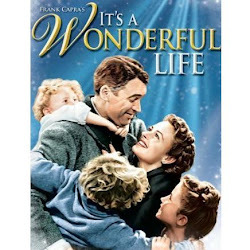 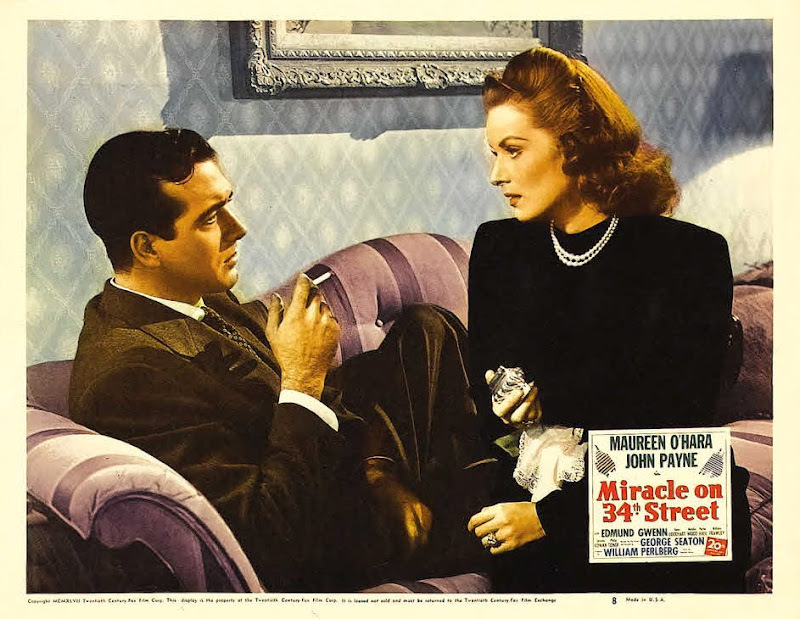 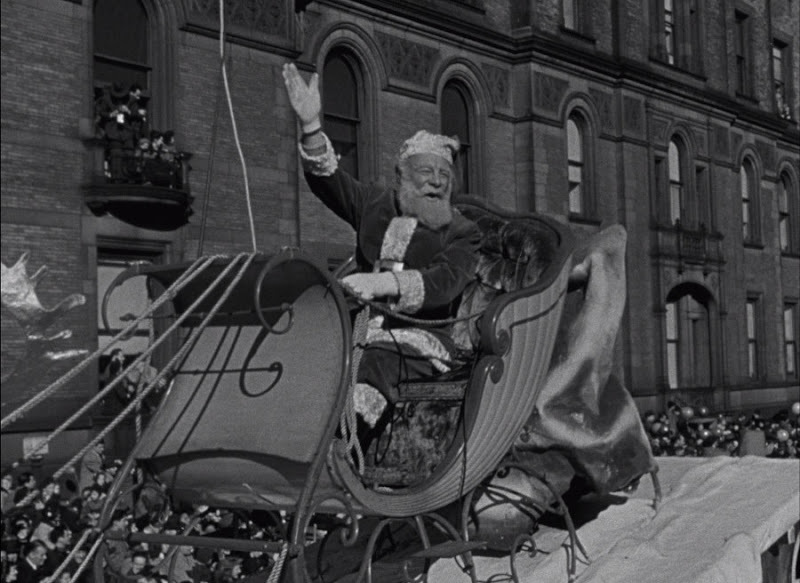 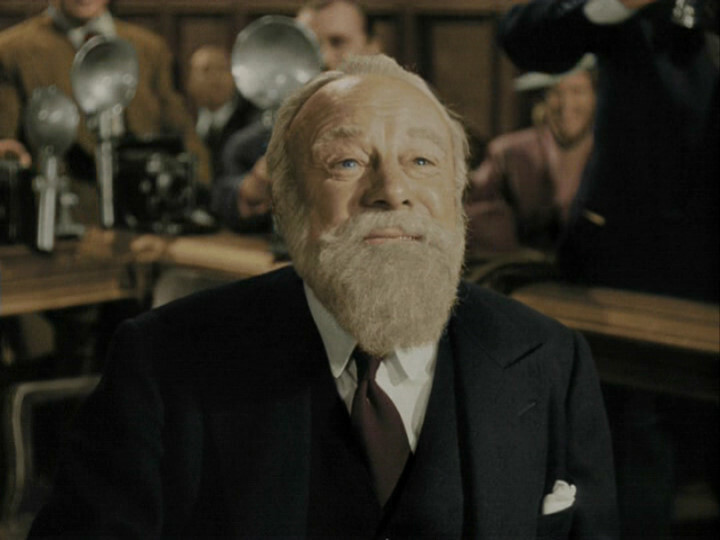 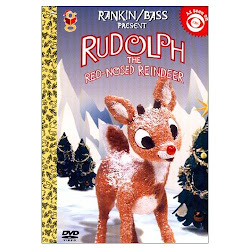 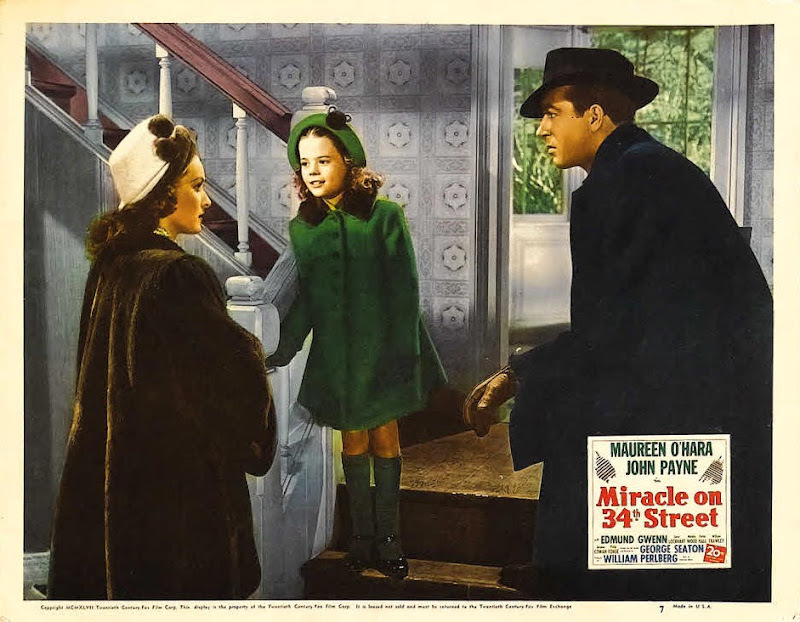 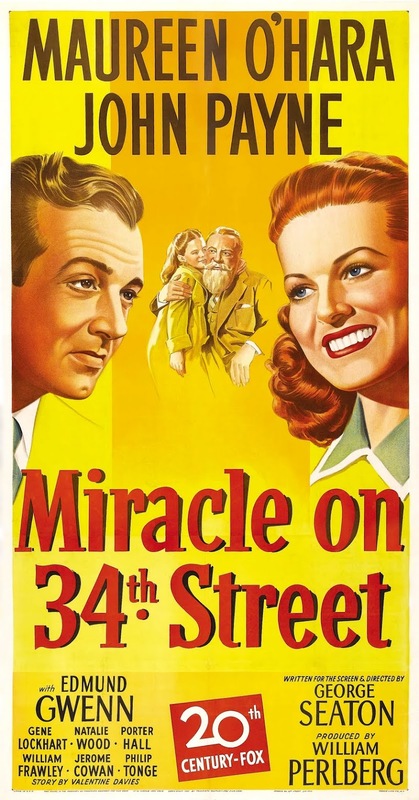 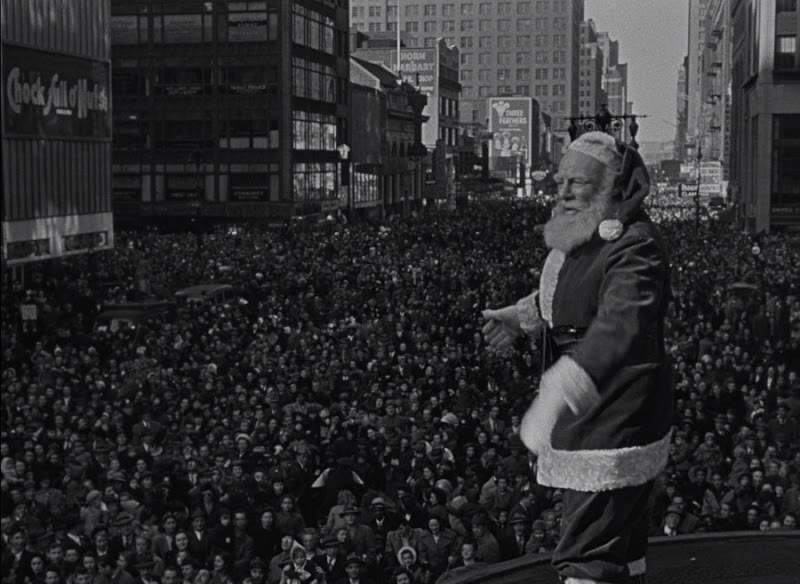 this 'Miracle on 34th Street' is a dandy."